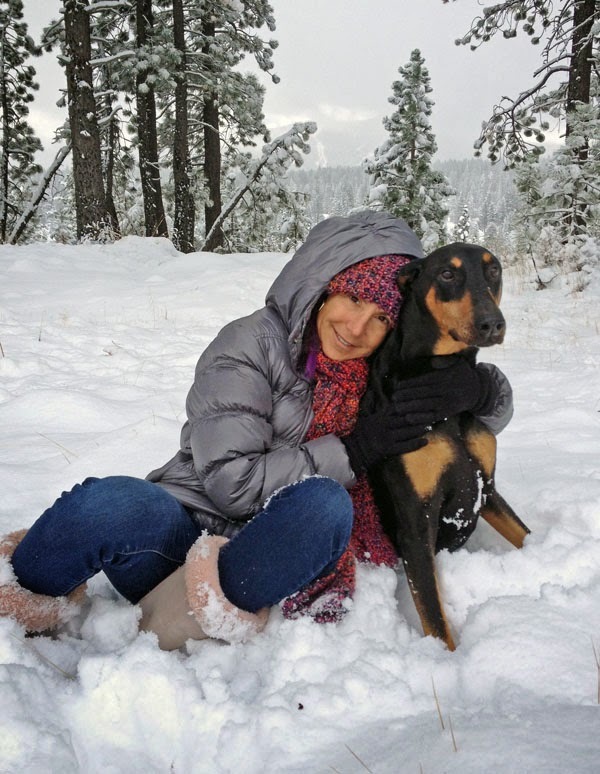 On Monday morning Tahoe-Truckee residents awoke to several inches of snow on the ground. There were chain requirements over the passes and plows were out working the local streets. It seemed like winter had arrived. 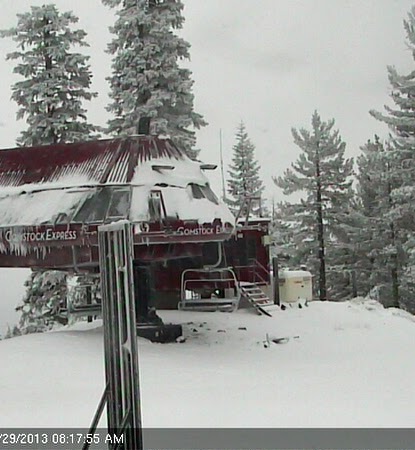 Snow showers continued through Monday night and are forecast to continue through Tuesday, with a high of 40 degrees in Truckee. High temperatures are expected to creep up to the mid 50’s during the week and then drop back to the 40’s on Sunday. This cold weather means ski resorts can start making snow. Northstar California is reporting 12 inches of snow at the summit and 10 inches mid-mountain. Boreal Ridge received 12 plus inches of snow and they have their snowguns cranking out more. Mt. Rose received 7-10 inches and they are also making snow. Squaw Valley reports a storm total of 18 inches at EL 8,200, and 7 inches at the base. Sugar Bowl is reporting a storm total of 29 inches at the summit! 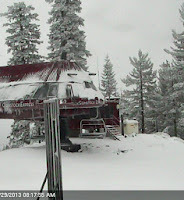 The Sacramento Bee is reporting that Boreal could open as early as this weekend if the cold temperatures hold. The forecast from the National Weather Service shows highs in the 50’s with lows below freezing over the next 7 days in Truckee. No snow is in the forecast. All the ski resorts are hoping this latest storm will boost season pass sales. Many resorts will raise pass prices in November.